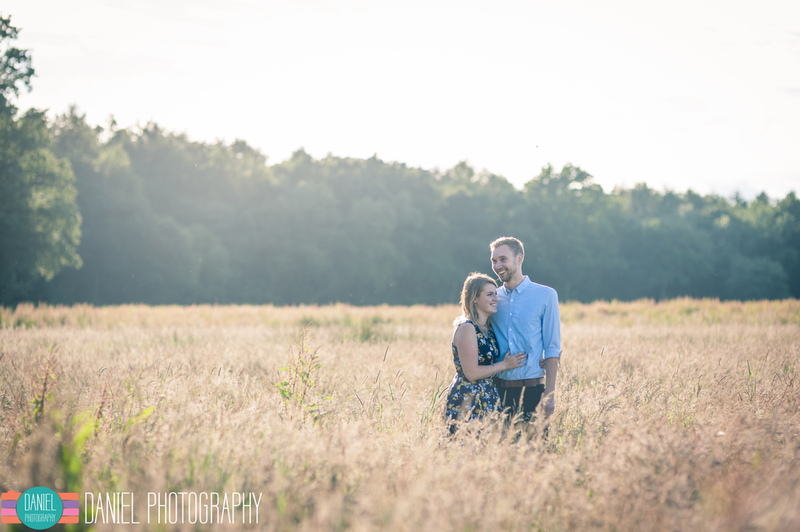 Last week I had the pleasure of doing an engagement shoot with Lisa & Will who are getting married next month. We went for a stroll through a very nice rural part of Eastleigh that I had no idea was there! 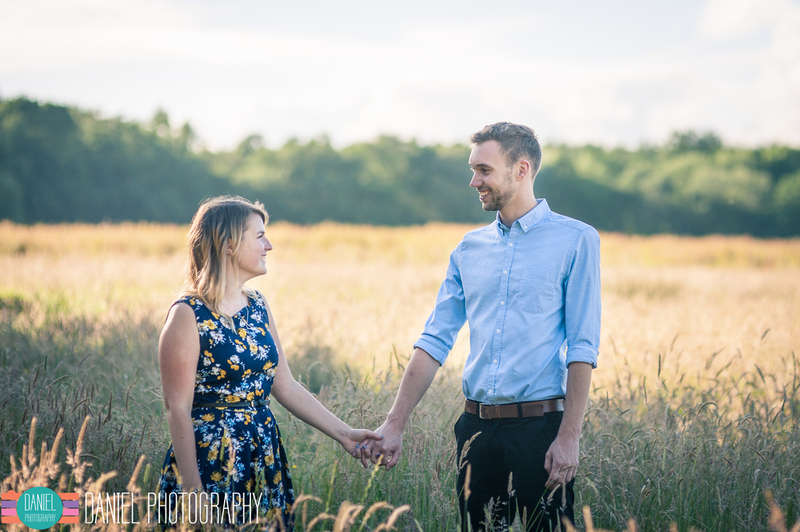 The photos definitely belie the scenery's proximity to Southampton and the airport and I had great fun working with the guys, can't wait for the wedding!